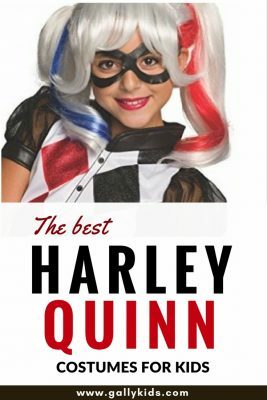 This Halloween, the popular costumes seem to be superhero related. And isn’t it only right for kids to want to wear an Owlette, Gecko or Catboy costume, the superheroes in the tv show PJ Masks? 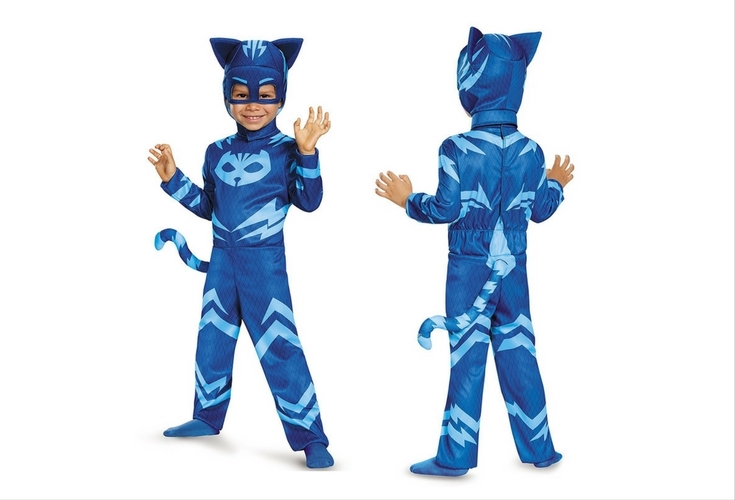 Here’s the all-in-one suit for the Catboy costume. This includes the suit, headpiece and detachable tail. But don’t be limited by this. 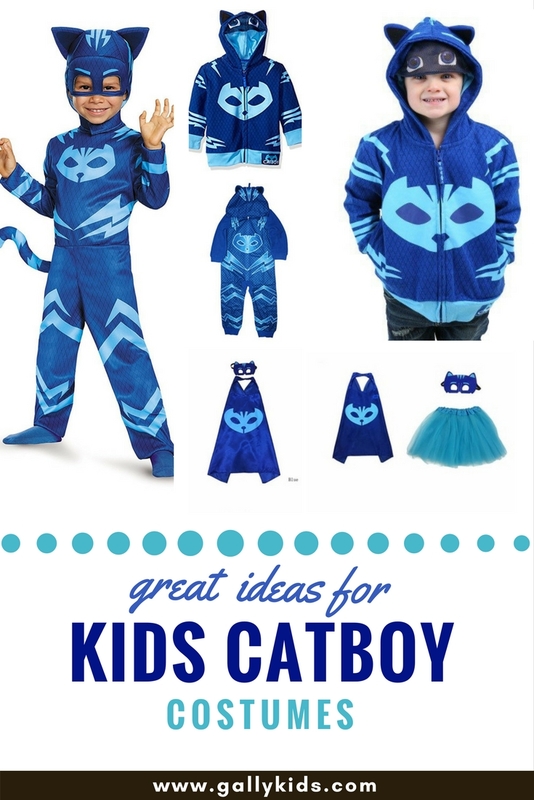 There are many other ways to put together a Catboy costume for Halloween or pretend play. And this gets even better. Or how about a Pajama set? 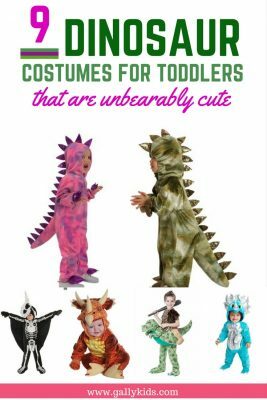 Or perhaps your little one wants a costume with a tutu skirt? If you don’t fancy the outfit above, you can put a few things together for a Catboy costume. 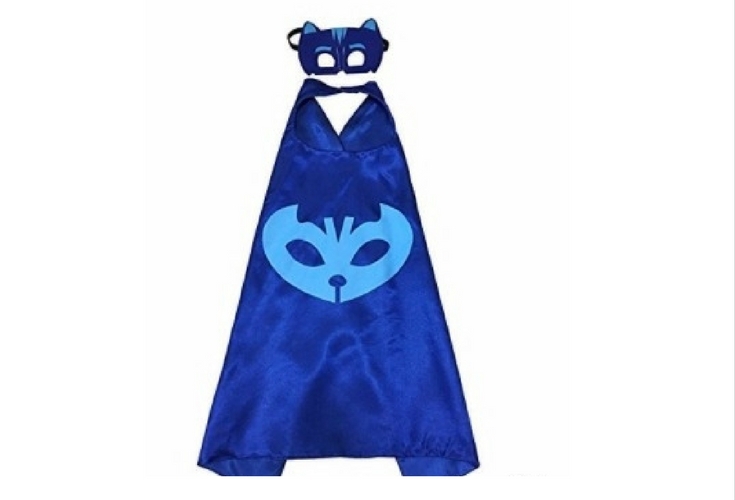 Your son can wear a blue sweatshirt and sweatpants, put the mask and cape on and he can easily be Catboy. This is probably the easiest and affordable way to do it. The cape is a reversible satin material and the mask is made of stiff felt. This fits kids ages 3 -7 years old. It’s not just a mask, mind you. It’s a pair of sunglasses with UV 400 protection. Pretty cool, huh? 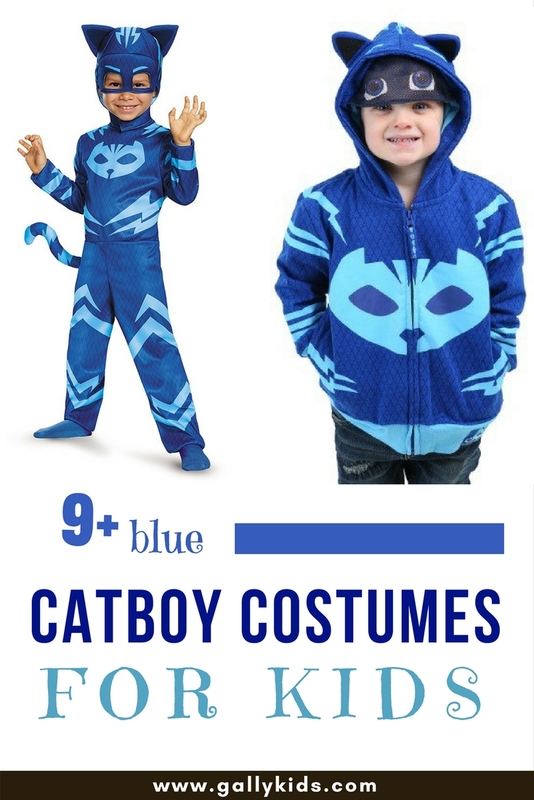 If you prefer to buy a Catboy costume that your child can also wear during regular days and not just on Halloween, you’d love this sweatshirt. This is a hooded sweat-shirt fleece with cat ears. The hood also has a mask that can be pulled down when your child wants to. After all, this is PJ Mask, right? They go out at night in their pajamas fighting villains! 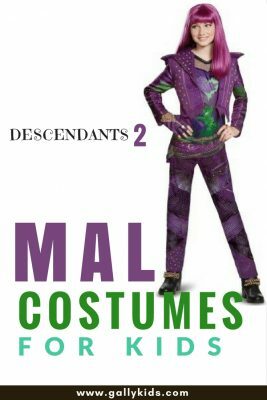 It’s only apt to wear pajamas for the costume. And the good thing is, they can wear this every day (er, night)! Good news because that’s available, too! It even looks so adorable. 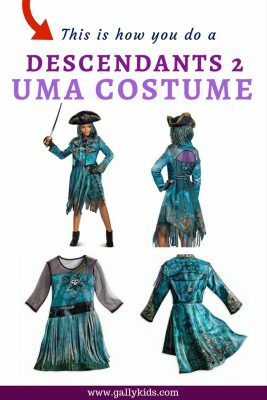 This costume has satin cape with a logo and of course, the blue tutu skirt. The mask is also part of the set. This is an easy one to make. All you need are glue gun, glue stick, blue foam sheets, and elastic strings. 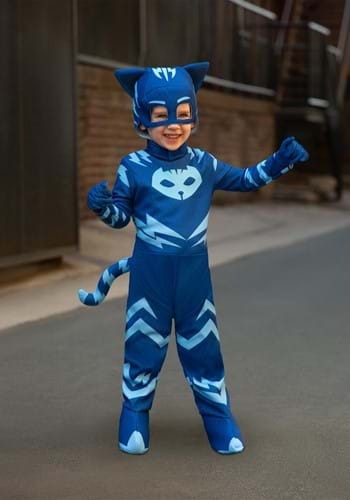 This video tutorial is for all three PJ Masks characters: Catboy, Owlette and Gecko. Forward the video to mark 4:50 for the Catboy tutorial. Draw outline for the eyebrows in another foam sheet with a light blue color. Glue the eyebrow on to the face mask. Pj Mask Printable: Go to the official PJ Mask website. 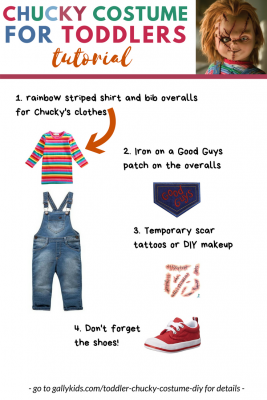 Click create and you should see a few links to some PJ Mask-related DIY costume and crafts. 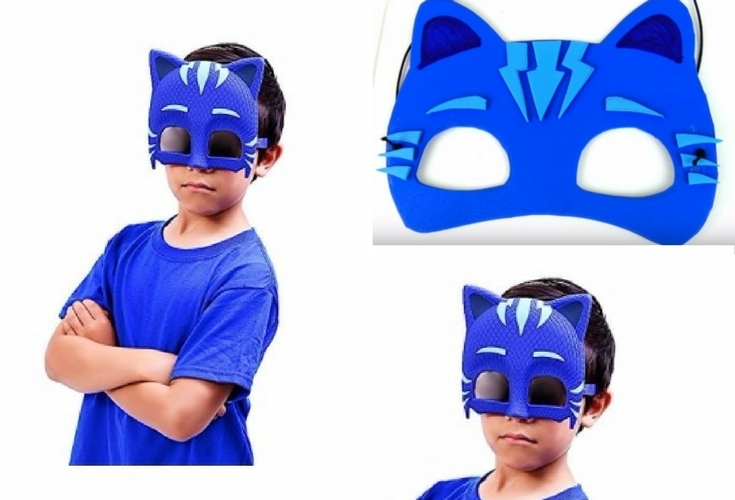 On the page are printables for the Gecko, Owlette and Catboy masks. There are also some PDF instructions on how to make Catboy’s tail, Gecko’s gloves and Owlette’s tail. If these addresses don’t take you anywhere, then a Google search of Printable Pj masks should get you to the right site. 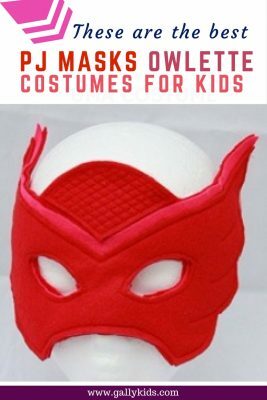 Make sure you click the pjmasks.com site.